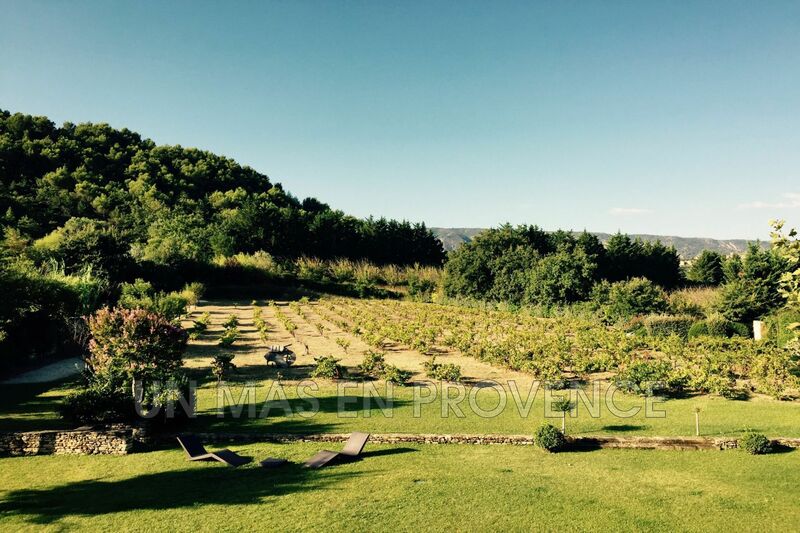 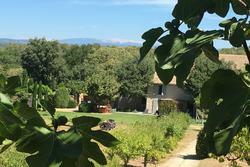 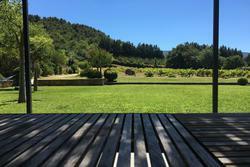 In a green area facing a vineyard, the property is crossed by private pathways to enjoy the countryside. 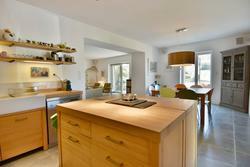 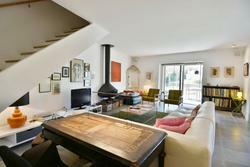 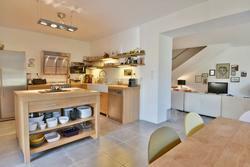 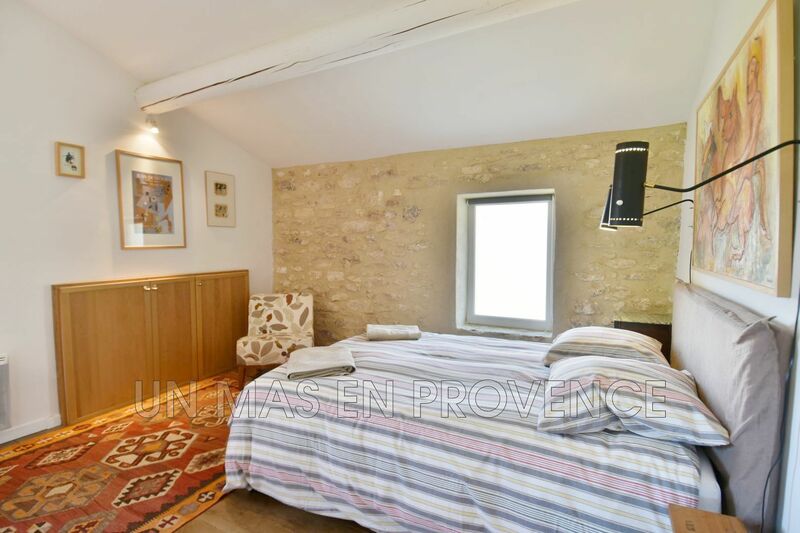 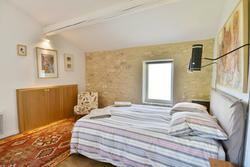 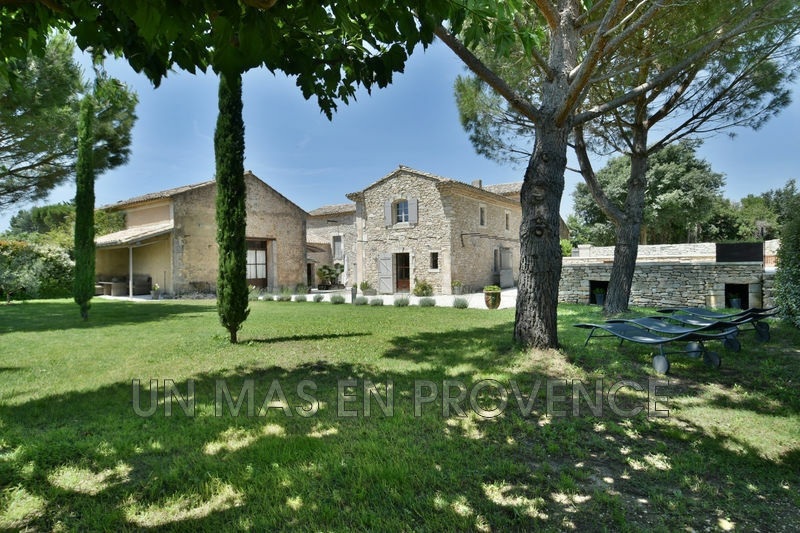 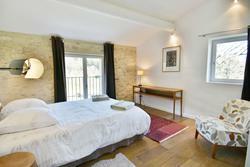 On one hectare of land, this old barn of 250 m2 has been restored with refinement. 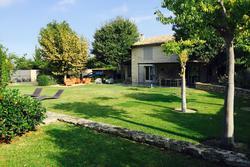 Outside, the pool 16m x 5m is heated and completely private thanks to the vegetation around. 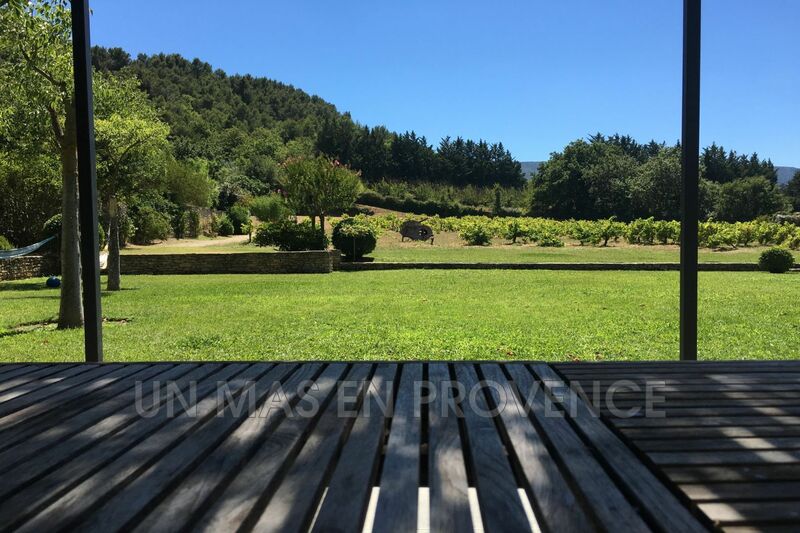 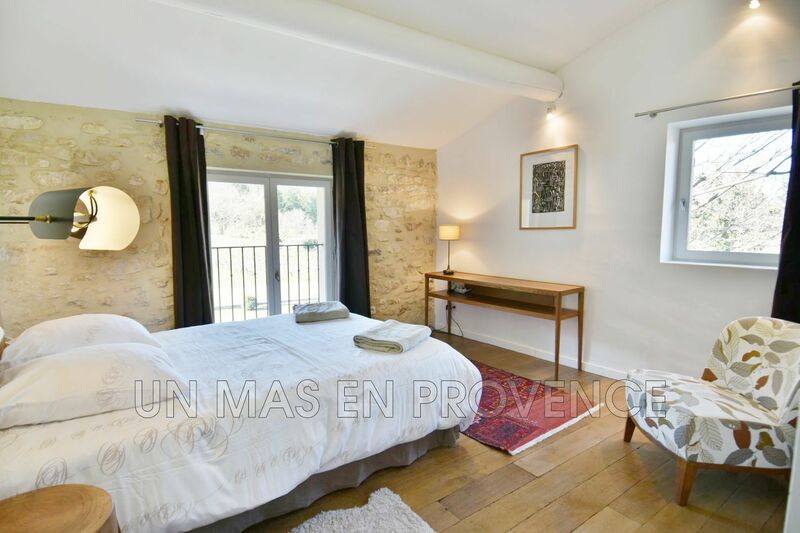 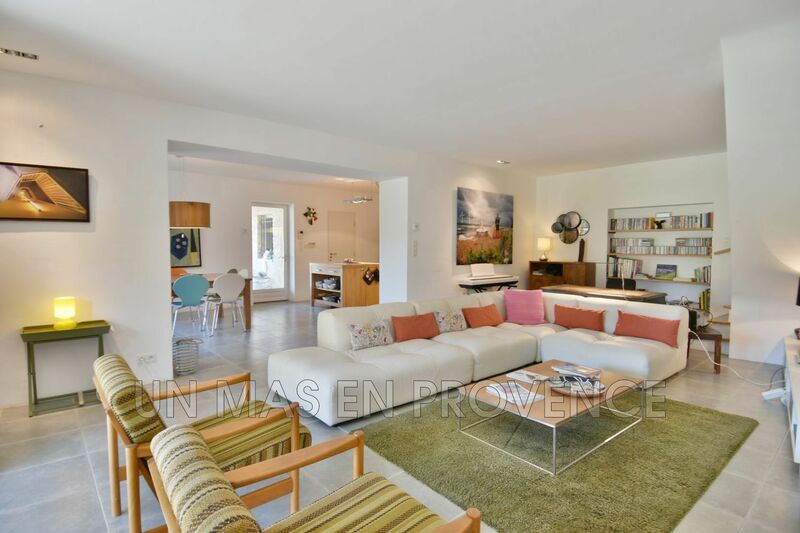 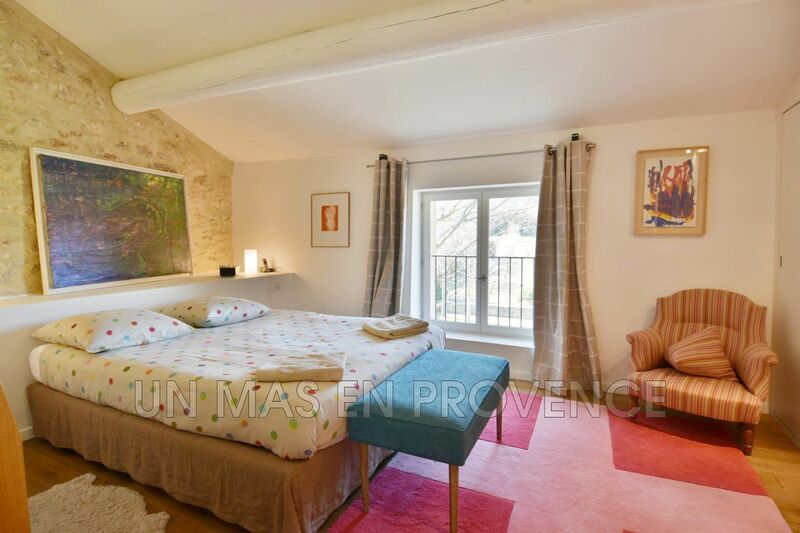 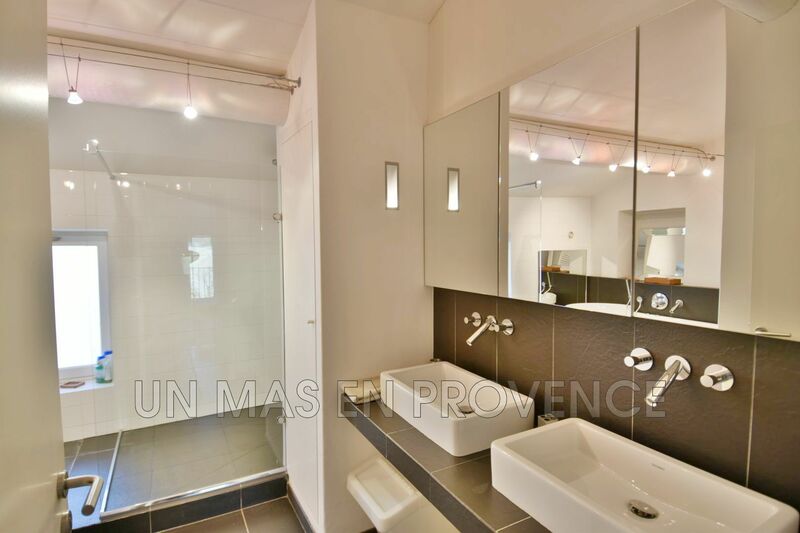 An equipped pool house of 20 m2 enhances the pool area (kitchen + sleeping area), 2 outside showers and a petanque court which is a real plus to enjoy pleasant moment. Inside, the equipment and the decoration are modern and high end quality. 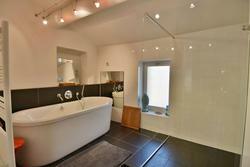 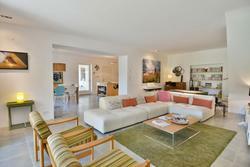 The property offers 4 bedrooms and 3 shower rooms.